bookdealio is an ebook deals newsletter designed with authors in mind. Along with an ebook deal promotion, authors may add a link to their website or email newsletter sign-up form. In addition to selling books, or goal is to help authors build their platform. Our subscribers expect free or deeply discounted books. If your book is always available for $.99, then a bookdealio promotion won’t seem particularly special. The books we list are either Free or discounted by at least 50%. Typically, the highest price point in our deals portion of the newsletter is $1.99. Authors can also run a full-price title (ebook or paperback) for the cost of $250 for 2 weeks. The full-priced book slots sell quickly. Click here to check out a sample email with a full-price book advertised at the bottom of the email. Continue reading for a more detailed explanation of our offerings. – We will create a 1-day email campaign to markedly increase the visibility of your book. – At present, the list is 160,000 sophisticated, savvy readers and growing. – We send curated, beautiful emails that help authors sell books even after our promotion ends. During the campaign, we can advertise not only your ebook but link to your author website -or- email sign up form as well. – Authors may run a full-price title (ebook or paperback) for the cost of $250 for 2 weeks. – We send curated, beautiful emails that help authors sell books even after our promotion ends. – The full-priced book slots sell quickly. Click here to check out a sample email with a full-price book advertised at the bottom of the email. – Cost: $250 for the promotion of 1 full-priced book as described above. 3. Promote your discounted ebook over 5 days reaching an audience of 160,000 subscribers. – At bookdealio, we understand authors because we are authors too. We know that a single email spike will not help your Amazon rank. With this in mind, we created a service that includes a 5-day email campaign. The goal is to show consistent interest in your book over time. – We will create a 5-day email campaign to markedly increase the visibility for your book. Over the course of four straight days, we will gradually send out a custom email to our appropriate email list(s) to generate page views and, hopefully, reviews for your book. – We believe this is the best strategy to get your book noticed by Amazon’s algorithms and give your book some staying power. – At present, the combined lists are 287,575 sophisticated, savvy readers and growing. – Cost: $250 for one 5-Day ebook deal promotion as described above. – We recommend that you apply about 1 month in advance. Space in our newsletter goes quickly. – We cannot accept every book. Our goal is to provide you with a quality service and some books may not be a good fit with our email lists. Also, we might not be able to accept some books if we are filled to capacity. –Combine bookdealio with your other promotions! Use bookdealio to build up to your exciting BookBub promotion. – Our goal is for the bookdealio promotion service to be the perfect answer to your desire to show consistent, positive interest in your book. 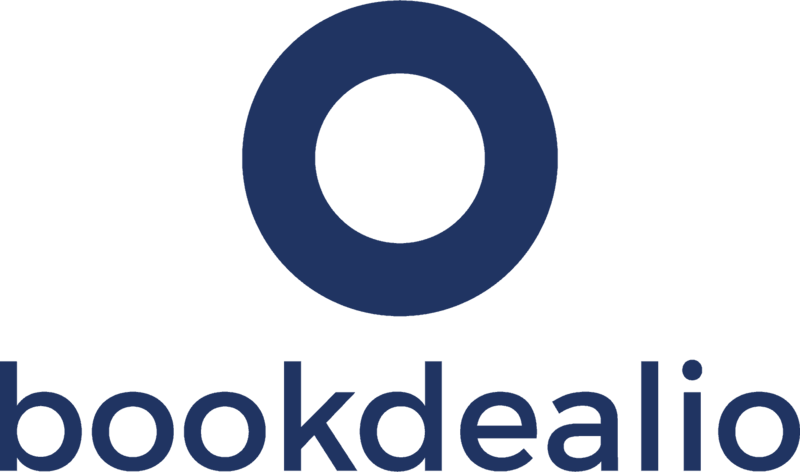 List your book with bookdealio today!